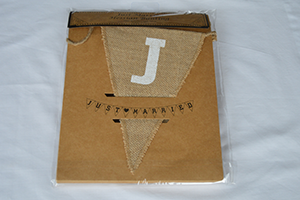 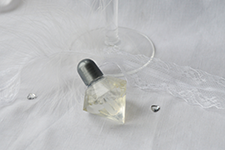 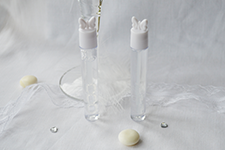 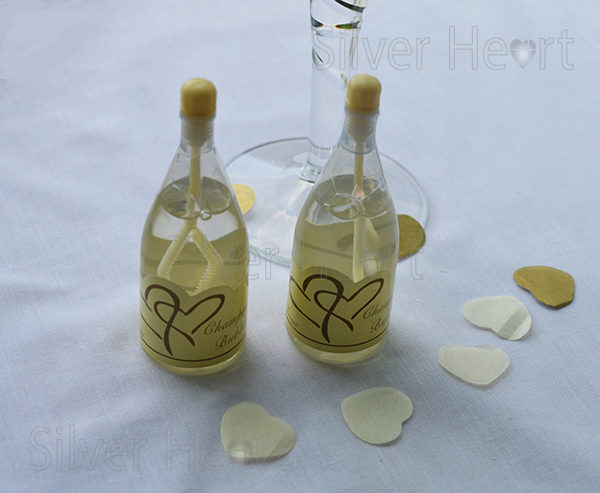 We do a variety of accessories that will help to add the final touches to your special day. 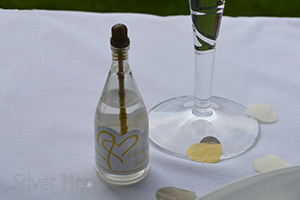 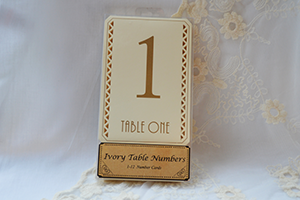 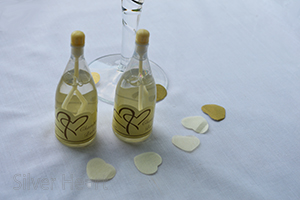 These include non-toxic wedding bubbles which of course add that element of fun to your reception tables; table numbers to help guide your guests to the correct place setting and vintage bunting to decorate your reception room. 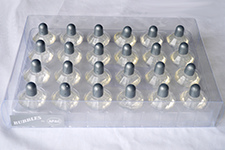 Our range can be seen in the in the images below. 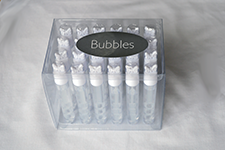 Bubbles: Just hover over or touch the smaller images below to see a larger image. 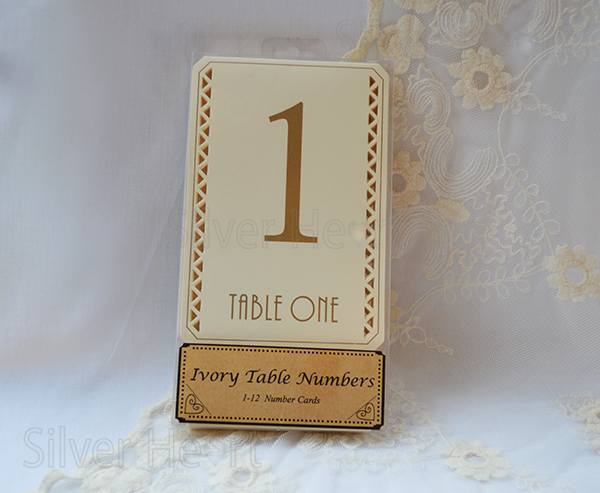 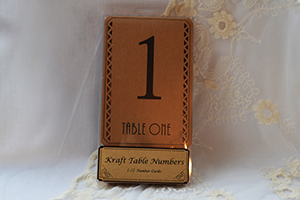 Table Numbers and Bunting: Just hover over or touch the smaller images below to see a larger image.